With any obligation to Khuselani Security and Risk Management (KSA) out the way, Msunduzi is keeping mum about its plans regarding the security of its leaders and properties. This after a court ruling last week that the council is under no legal obligation to continue using the company. 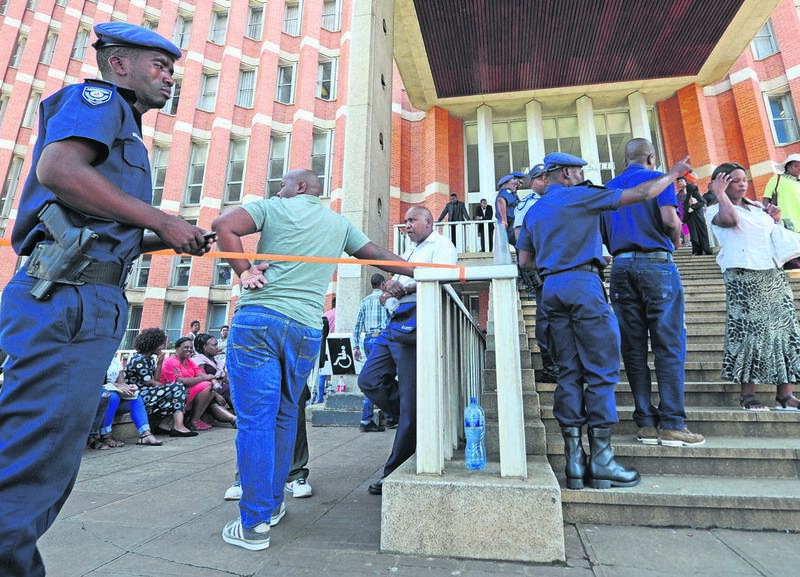 Last week the Pietermaritzburg high court dismissed KSA’s application in which it said it had been legally appointed to provide security services to the municipality. KSA also wanted to interdict Msunduzi from appointing any other service provider to render the same security services, except in terms of a new tender being implemented. KSA and Msunduzi have been in and out of court since last February, when their controversial 2009 and 2013 contracts were terminated by Msunduzi. This came after the release of damning findings by the Special Investigating Unit in its ongoing probe into the allegations of fraud and non-compliance related to the security tenders at Msunduzi. KSA was kept on a month-to-month contract due to the pending court proceedings and delays in the appointment of a new service provider. The company has since 2009 been providing security guards, bodyguards to politicians, an armed response unit, roving teams and dogs at a cost to the City of approximately R7 million a month. Last year KSA’s director Mahomed Yacoob told The Witness that keeping Msunduzi and its leaders safe required a team of more than 700 people. This week relable sources at City Hall said Msunduzi was planning to appoint several companies to provide different security services instead of having one service provider like it did with KSA. One said KSA’s reputation had been dragged through the mud because of the controversy around its contract with the municipality and mooted KSA should cut its losses and get out of Msunduzi. He said he felt bad for the guards who might find themselves without jobs though as the new contractors might not employ them. “Some of the guards might never recover after losing their jobs,” he said. 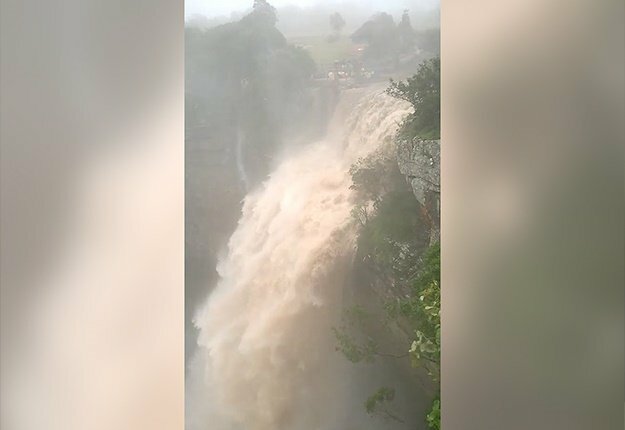 However, all the sources said the consequences would be disastrous for the municipality if KSA pulled its guards out before the new tender was awarded. “You must remember that more than 40% of the councillors have guards provided by KSA and in light of the political tensions in the region I don’t think any of them would be able to leave their houses without guards. “Some members of the executive committee even have guards stationed at home every day and night while they travel with others,” said one of the sources. Another said the City’s infrastructure including substations, stadiums and offices, would be vulnerable to sabotage and vandalism if there were no guards. “The implications of not having guards are dire ... You would think the new contract would have been awarded by now since the KSA one was terminated in February last year, but there seems to be more speculation than a straight answer about what’s going on,” he said. Msunduzi spokesperson Thobeka Mafumbatha had not responded to The Witness’ query at the time of publication.